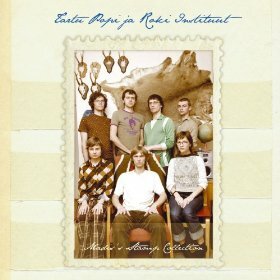 It’s not very often that you hear about psychedelic pop music coming from Estonia, but that’s about to change. 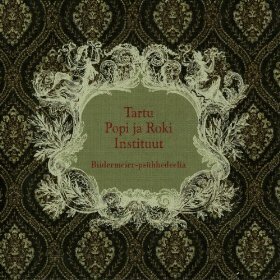 Tartu Popi ja Roki Instituut, (translated: Tartu Pop and Rock Institute) is from the university town of Tartu, Estonia. The eight-piece rock collective drew inspiration from their time spent growing up in the once Soviet governed country. 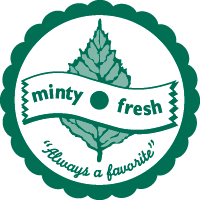 The band's name intertwines their constantly evolving sense of musical experimentation with their hometown's esteemed scientific institutional history. 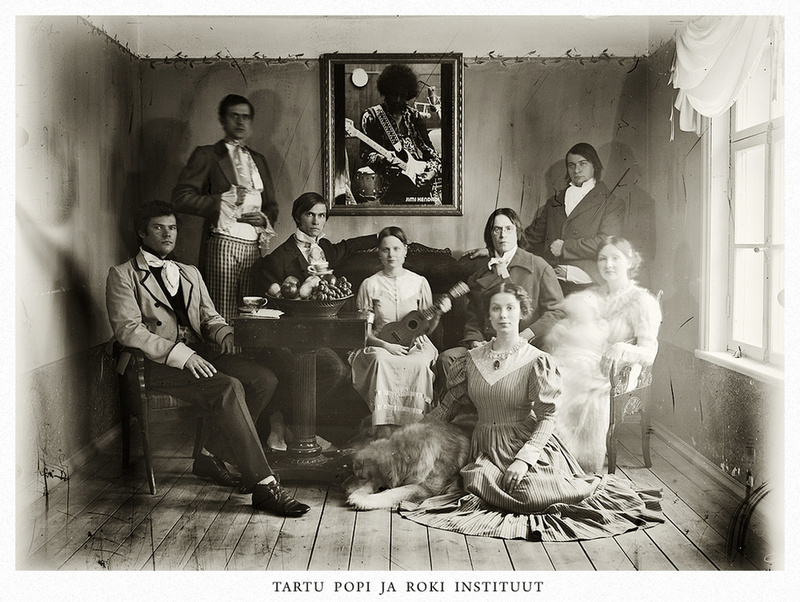 Tartu Popi ja Roki Instituut’s retro-futuristic sounds teeter between lightness and darkness, control and chaos, and security and unease. Krautrock inspired guitar riffs, darts of fuzzy keyboards, mandolin, ukulele, sitar, horns, strings, and vocals reminiscent of The Free Design, all add to the organized harmony that can only be described as Biedermeier-Psychedelia. The album’s title refers to a period in Central Europe between 1815 and 1848 when the growth of the middle class led to a broadened sense of interest in the arts. 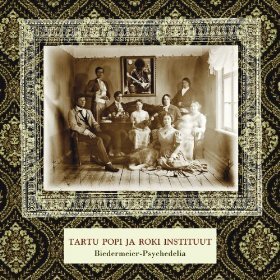 Biedermeier-Psychedelia is the band’s first album sung in English.